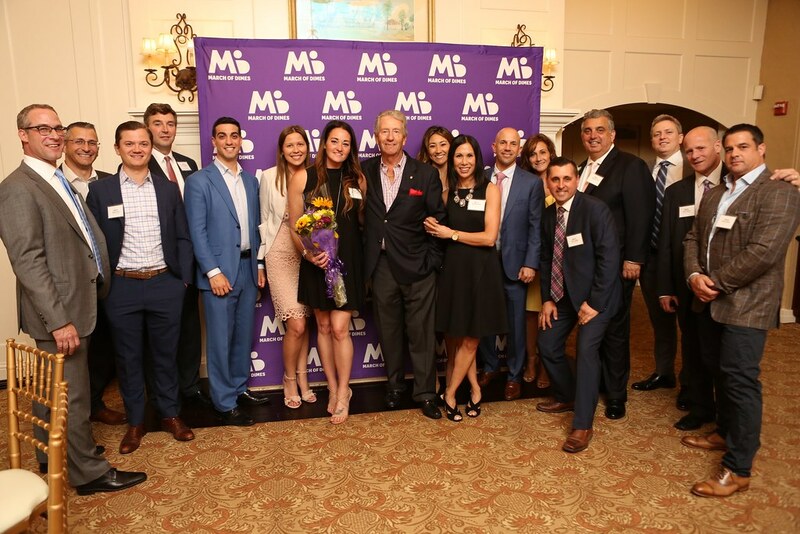 The June 5 event drew a crowd of industry leaders to the Ridgewood Country Club in Paramus for an evening reception and the Pynes Putting Challenge Championship Round. 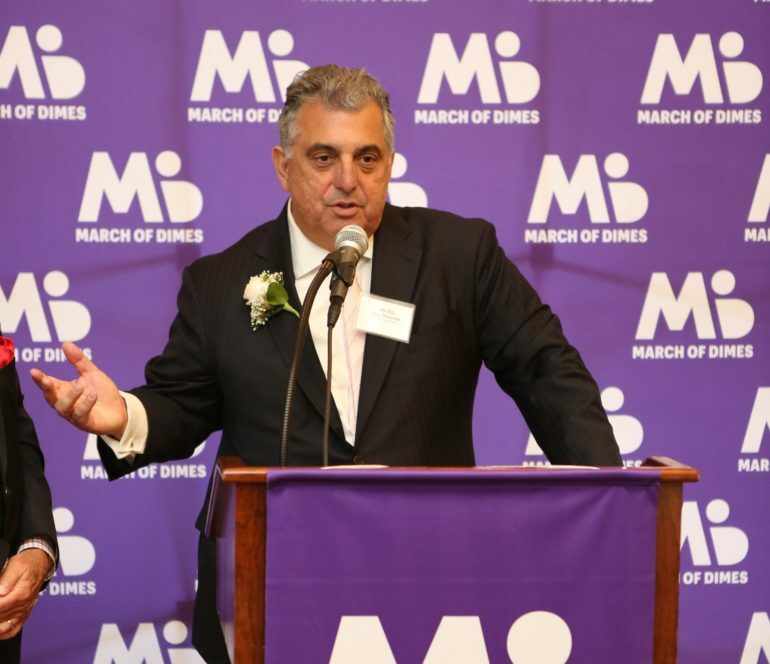 This year’s event raised more than $340,000 toward efforts to improve the health of mothers and babies. Click through the slideshow below to see who was in attendance. Our story on the event can be found here.